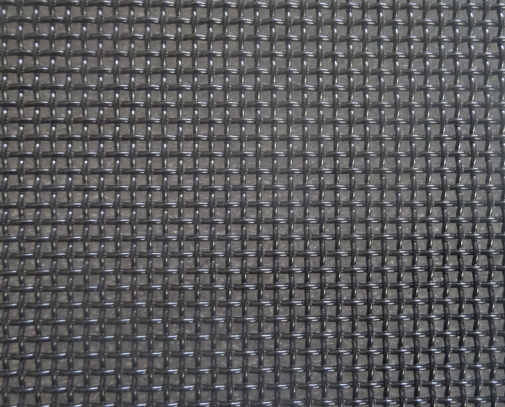 Security woven screen is woven by high tensile stainless steel wire. Not like other factories, GUORUN introduced the best German weaving looms, which is the best in this line. Each spool of wire is strictly selected before beaming. GUORUN adopted German roller leveling system and the best powder coated line in Hebei, which make GUORUN the only excellent manufacturer of Security Screen in China. Looking for ideal Security Stainless Steel Screen Manufacturer & supplier ? We have a wide selection at great prices to help you get creative. All the Security Door Screen are quality guaranteed. We are China Origin Factory of Security Window Screen. If you have any question, please feel free to contact us.